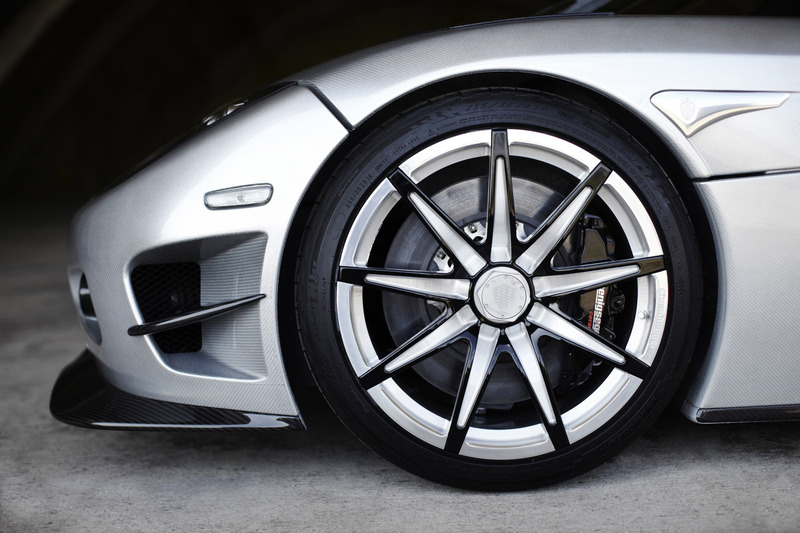 The automotive equivalent of haute couture, the most expensive new cars in the world are tailormade for car connoisseurs. They cost a bomb, way more than even the most expensive models available with the marques. If you’ve ever wondered how much the most expensive cars in the world really cost, then this countdown is for you. Mind you, we’re not including the vintage cars sold at auctions, but only the new production cars. 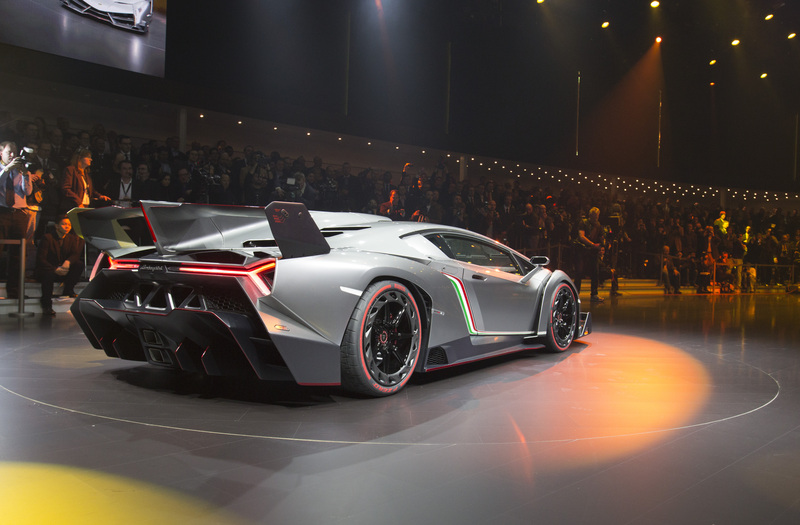 In 2013, Automobili Lamborghini celebrated its 50th anniversary by presenting an extremely exclusive model at the Geneva Motor Show – the Lamborghini Veneno – and offered only 3 units at USD 4.5 million each. A dynamic car with brilliant aerodynamics and cornering stability, the Veneno offered the experience of a racing prototype that was also certified for driving on city roads. 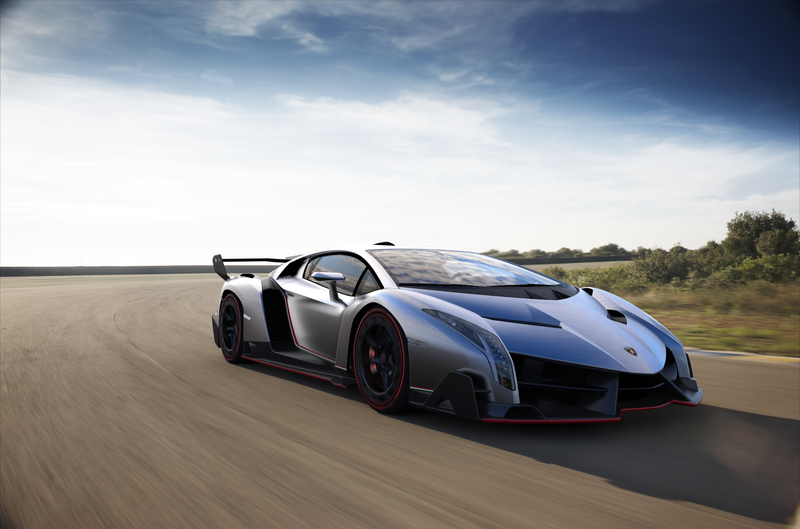 The Veneno goes from 0-100 km/h in only 2.8 seconds and has a top speed of 355 km/h. It has a 12-cylinder power unit with a displacement of 6.5 litres, a swift 7-speed ISR transmission, five driving modes, permanent all-wheel drive and a racing chassis with pushrod suspension and horizontal spring/damper units. The chasis and outer body of this extreme sports car is produced as a CFRP monocoque while the inside features luxurious Lamborghini-patented materials such as Forged Composite and CarbonSkin. 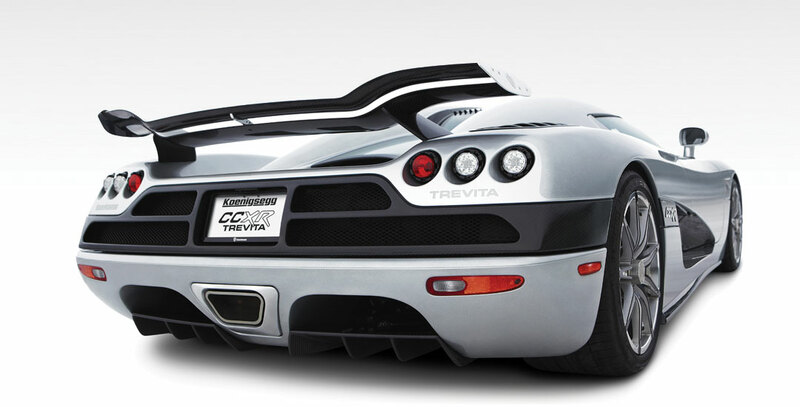 A limited edition of just two cars, the Koenigsegg CCXR Trevita had the distinction of being built with white carbon fibres instead of the black carbon fibres seen on many luxury vehicles. This unique body gives it a beautiful shining quality, especially when the sun hits the car. Besides its good looks, the car has a double carbon rear wing, inconell exhaust system, carbon ceramic brakes with ABS, paddle-shift, chrono instrument cluster, tyre monitoring system, a hydraulic lifting system and plenty more. 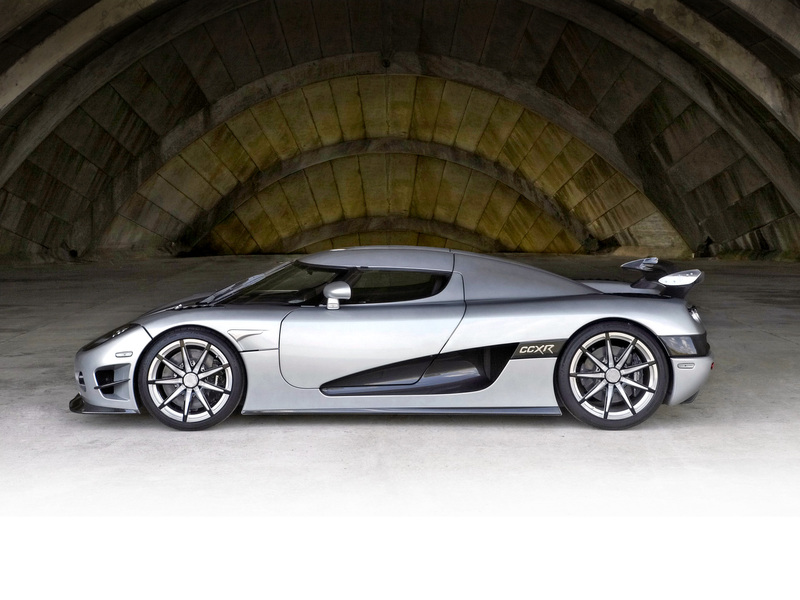 Its engine is Koenigsegg aluminium V8, 4,8 L, 4 valves per cylinder, double overhead camshafts. 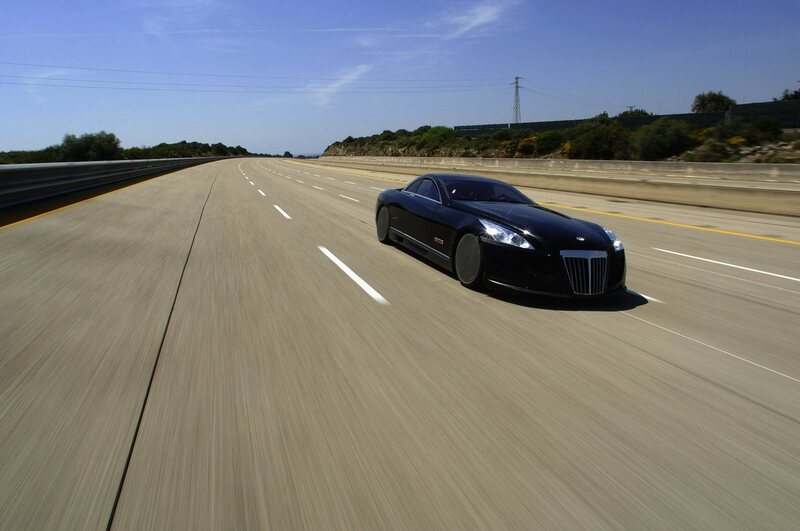 The USD 4.8 million car has a top speed is 410+ km/h and it goes from 0-100 km/h in just 2.9 seconds. 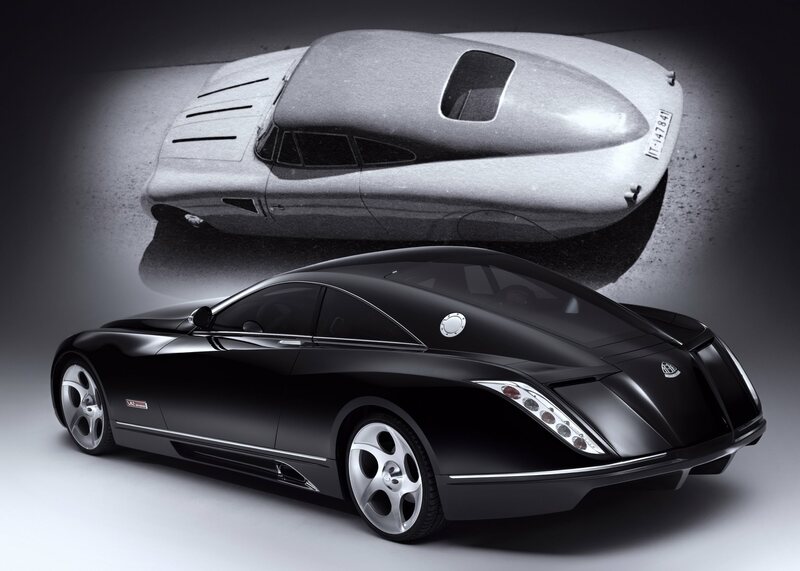 Tyre manufacturer Fulda needed a car that could go faster than the 350 km/h mark, and so the Mercedes-Benz Maybach Excelero was born. 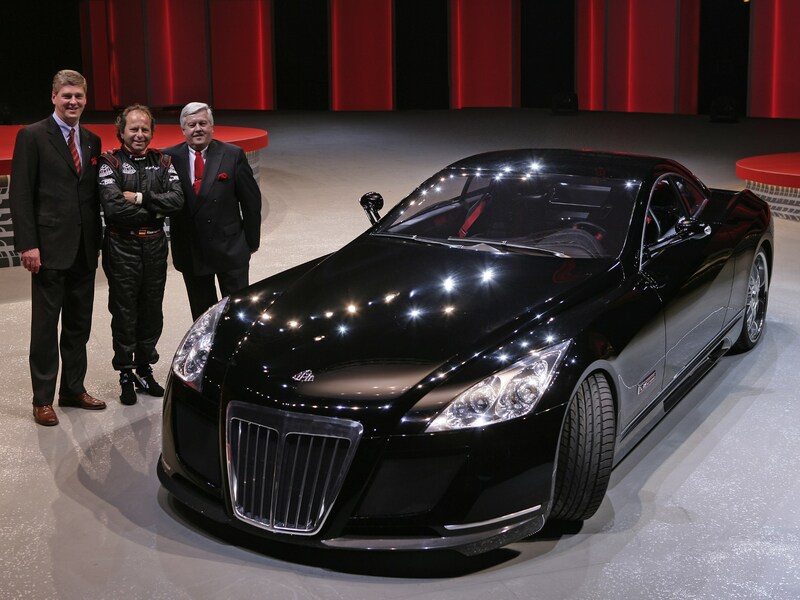 On 1st May, 2005, racing driver Klaus Ludwig drove the Maybach Exelero fitted with Fulda tyres in Nardo/Italy and reached an incredible speed of 351.45 km/h, setting a new world speed record for limousines on series-production tyres. 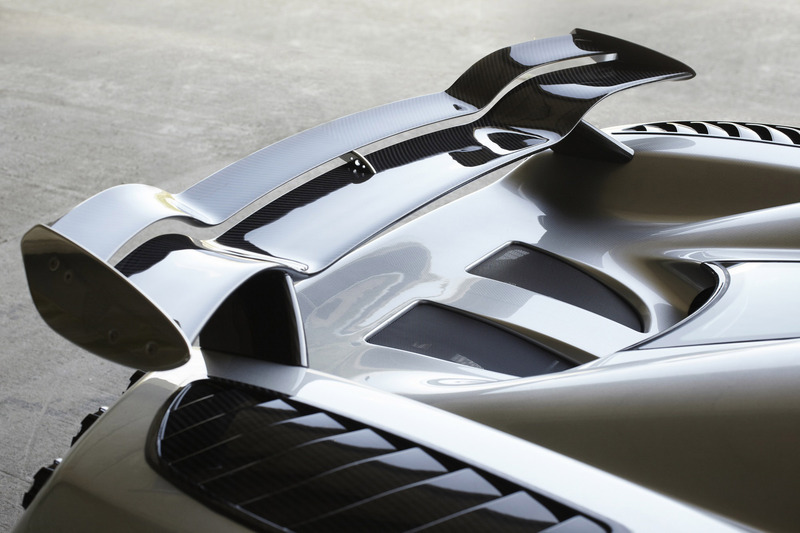 Work on this car began in 2003 by a team made-up of Mercedes-Benz engineers and designers as well as two professors and four students from the Transportation Design department of Pforzheim Technical College. Would you believe it, the final design of the car was in fact proposed by one of the students in the team! 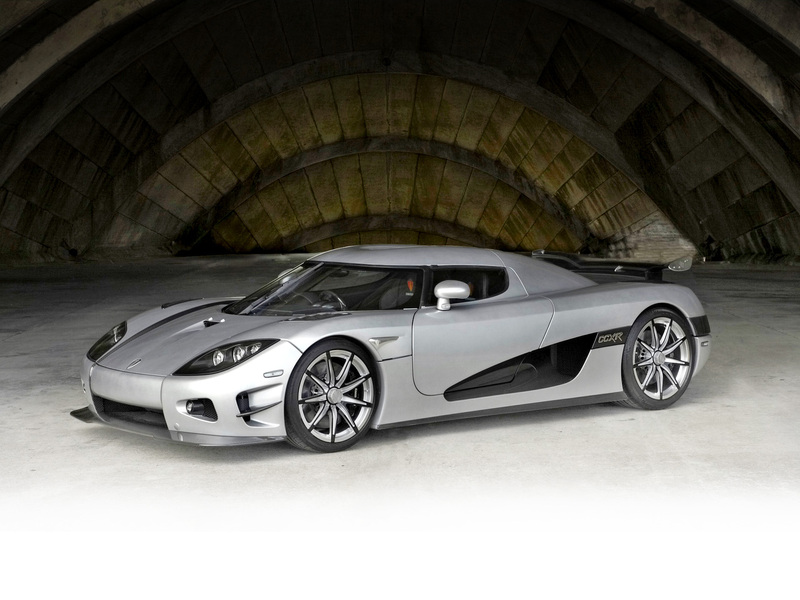 The car cost Fulda USD 8 million in 2005, and if that price was to be adjusted for inflation it would be around USD 10 million now. 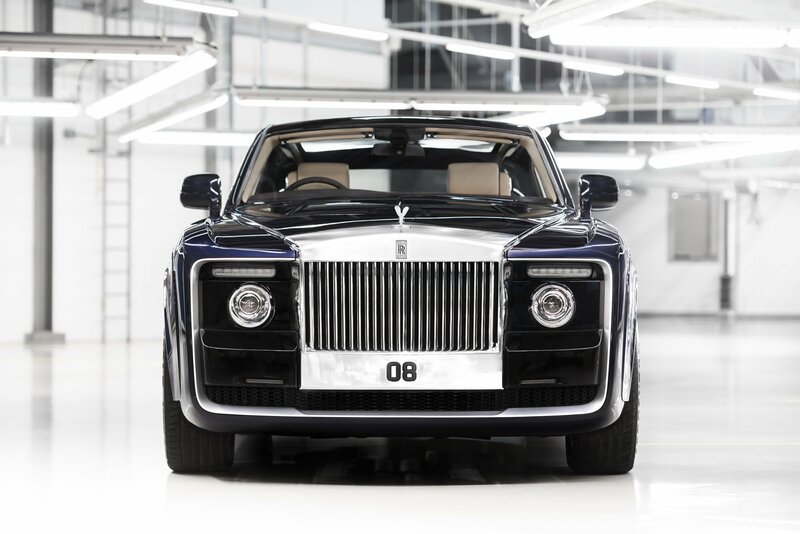 Up until early this year, the 2017 Rolls-Royce Sweptail was the most expensive car in the world. 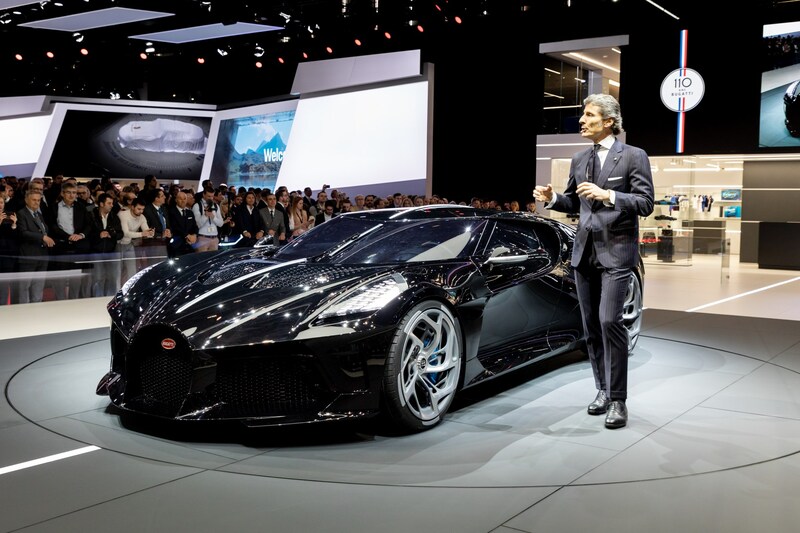 Now, it is the second most expensive new car ever produced. 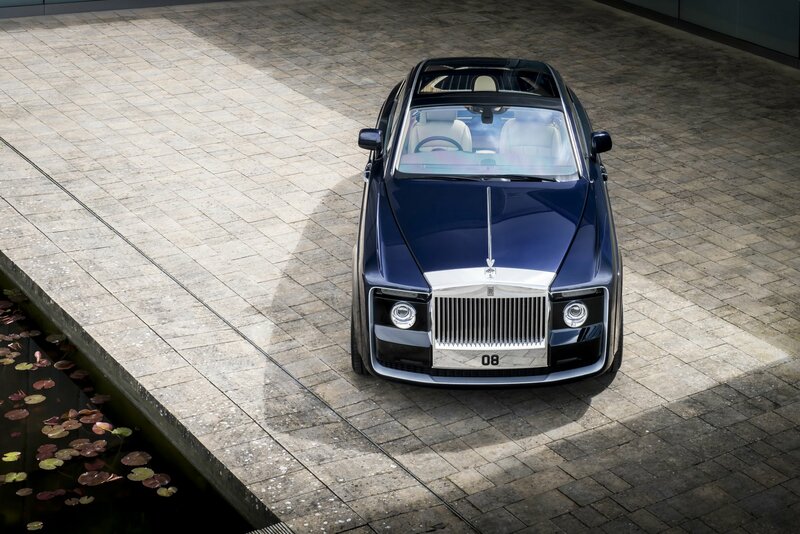 Crafted specially for a car collector, it cost him a sweet USD 13 million. 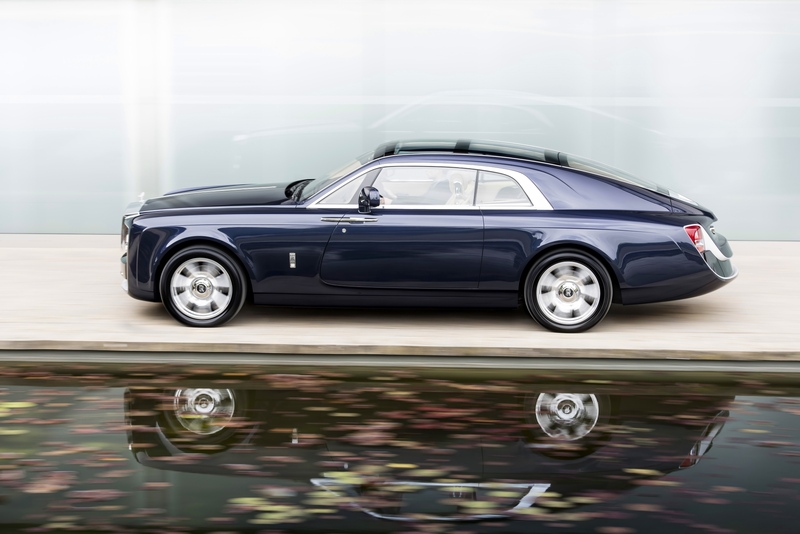 The client was enamoured by the beauty of the Rolls-Royces of the 1920s and 1930s, especially ones with the swept-tail and wished for a 2-seater coupé with a large panaromic glass roof, and so the Rolls-Royce team got to work bringing to life his vision of his dream Rolls-Royce and boy did they give him a panoramic roof! It overshoots the boot-lid even, flooding the interiors with natural lights and giving the car a long and elegant look. 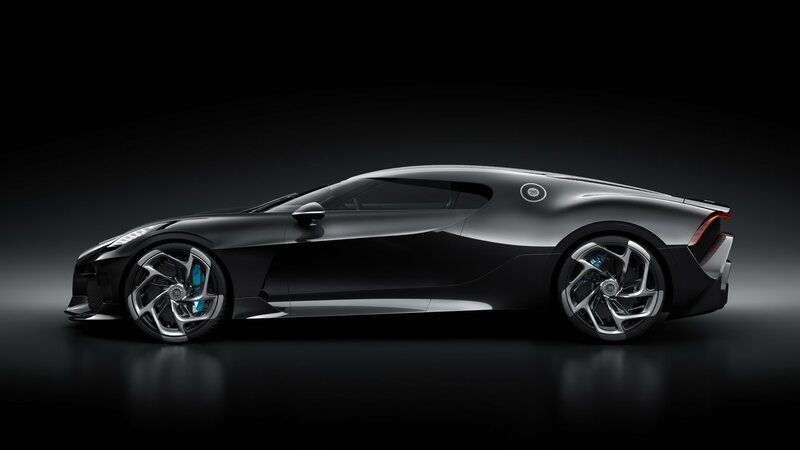 ‘La Voiture Noire’ by Bugatti is a one-of-one grand tourisme that was displayed at the recently concluded Geneva Motor Show. 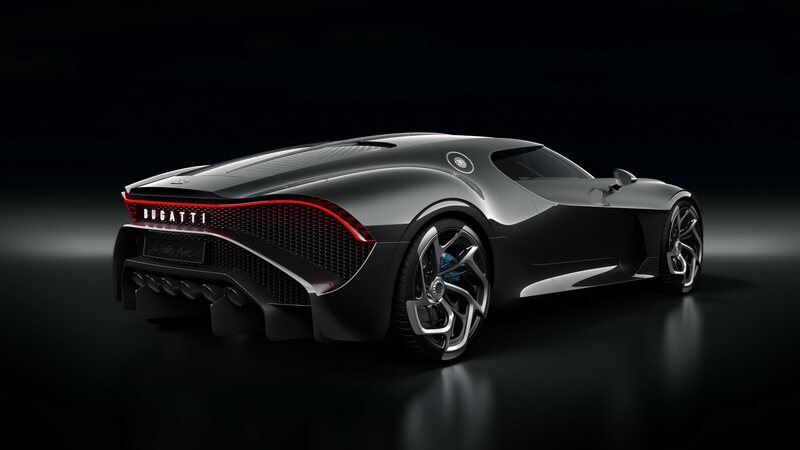 The world’s most exclusive hyper sports car pays homage to the legendary Bugatti Type 57 SC Atlantic and was sold for a whopping €11 million, putting it at the number 1 spot on this list of most expensive new cars in the world. 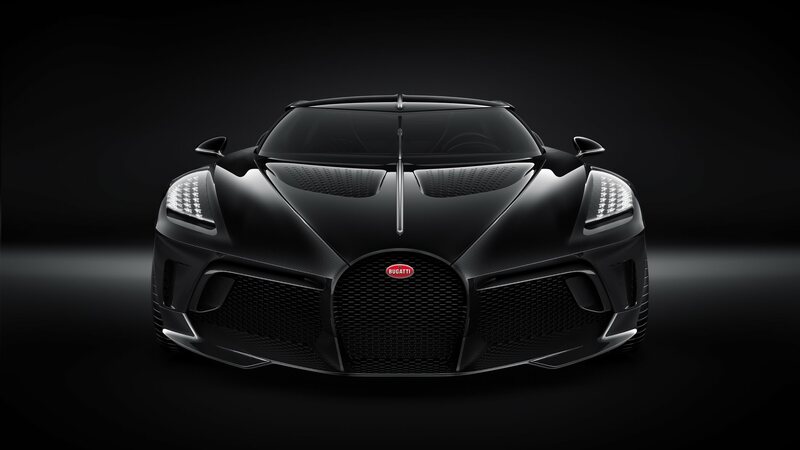 ‘La Voiture Noire’ was hand-crafted for a Bugatti enthusiast who purchased it for 11 million Euros before tax and 16.7 million Euros after taxes! That’s USD 19 million and INR 133 crore! 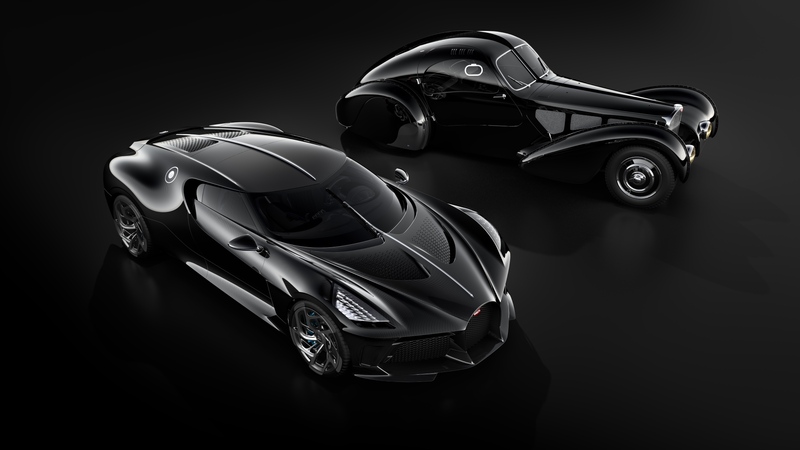 It is a modern interpretation of Ettore Bugatti’s son Jean Bugatti’s Type 57 SC Atlantic of which only 4 models were made. Jean called his car “La Voiture Noire” – the black car. Interestingly, his car disappeared without a trace around the Second World War and to-date remains an unsolved mystery. 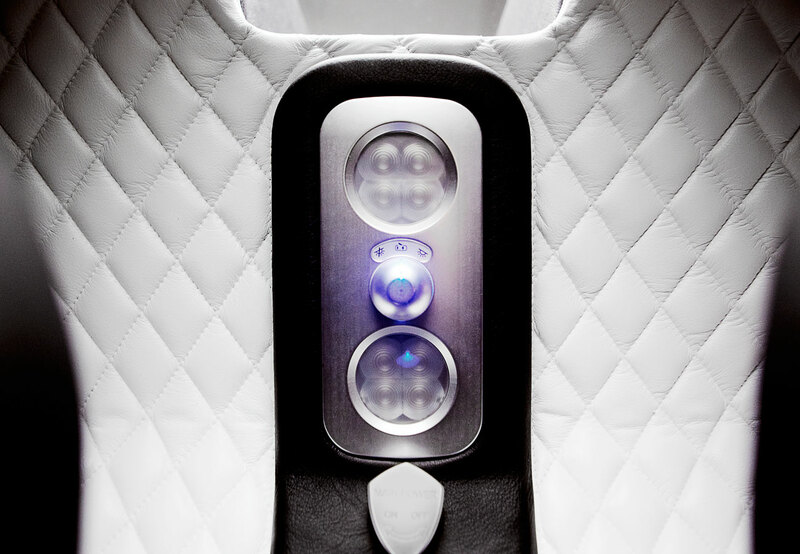 Tagged Lists, luxurious cars, Luxurious lifestyles, luxury. Bookmark the permalink.